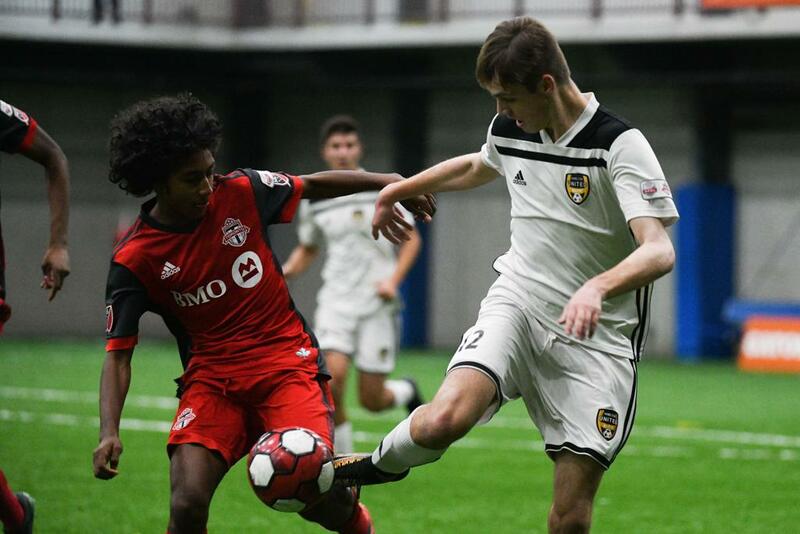 The top soccer athletes in Ontario were in action this weekend as the Ontario Soccer Centre played host to the Ontario Player Development League (OPDL) Charity Shield. 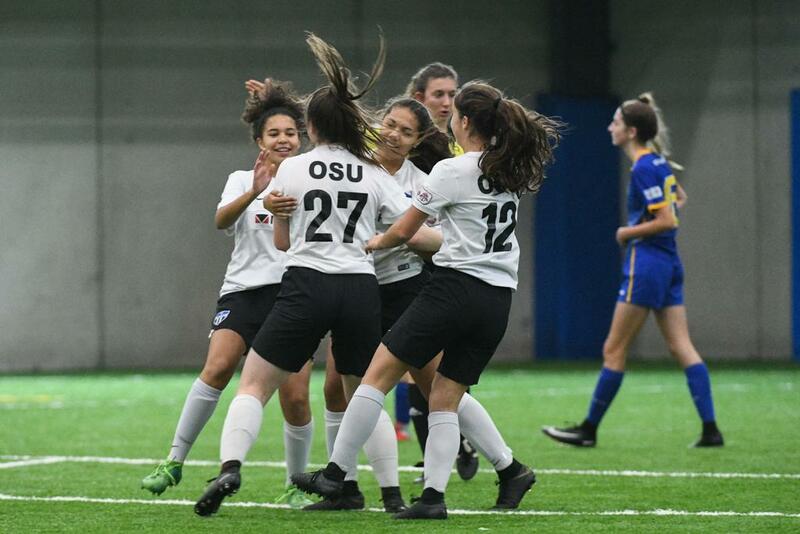 Twelve teams, across six divisions, competed for provincial glory as the U-14, U-15 and U-17 OPDL age groups wrapped up their 2018 seasons. Scouts from around North America were in attendance all weekend to take in the action. As well, representatives from Canada Soccer were on site to witness the next generations of stars. 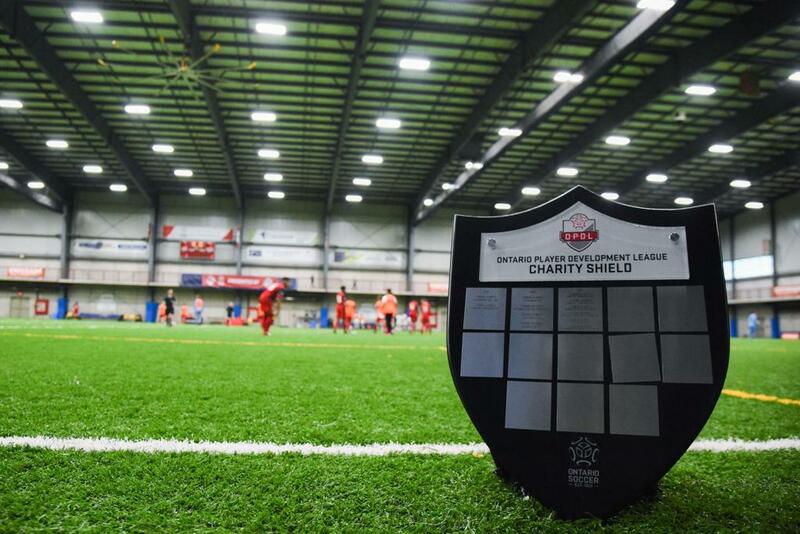 While also an integral opportunity to showcase the immense talent found within the OPDL before fellow OPDL members, scouts and families, the Charity Shield raises money for Ontario charities. Every dollar accumulated through the $5 admission rate is donated to Ontario charities, as chosen by the winning teams in each match. Last year, over $5,000 was raised and was donated to charities across Ontario, as chosen by the OPDL Charity Shield winning teams. This year, upwards of $7,500 was raised for Ontario charities. The Canadian Cancer Society, Kids Help Phone, the Canadian Liver Foundation and Ronald McDonald House will all receive a portion of the proceeds, to be presented by the winning teams. 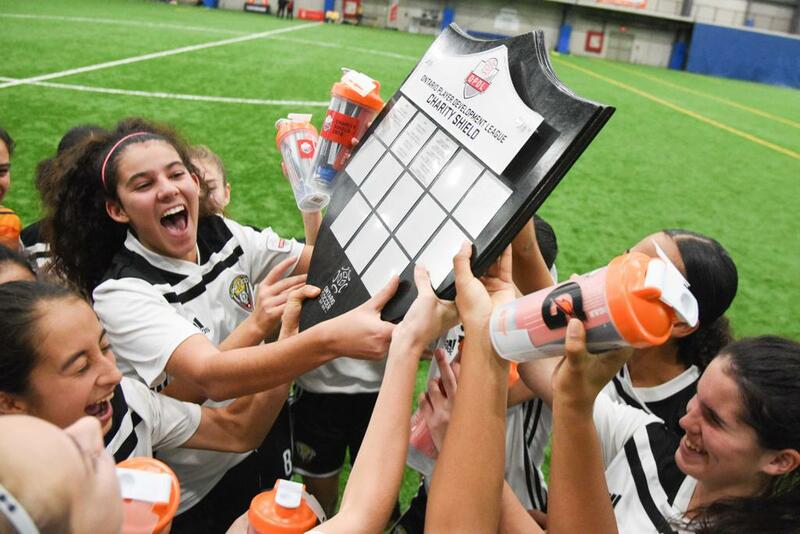 United FA held off Woodbridge to win U-14 Girls OPDL Charity Shield. Click here for the story, photos and highlights. 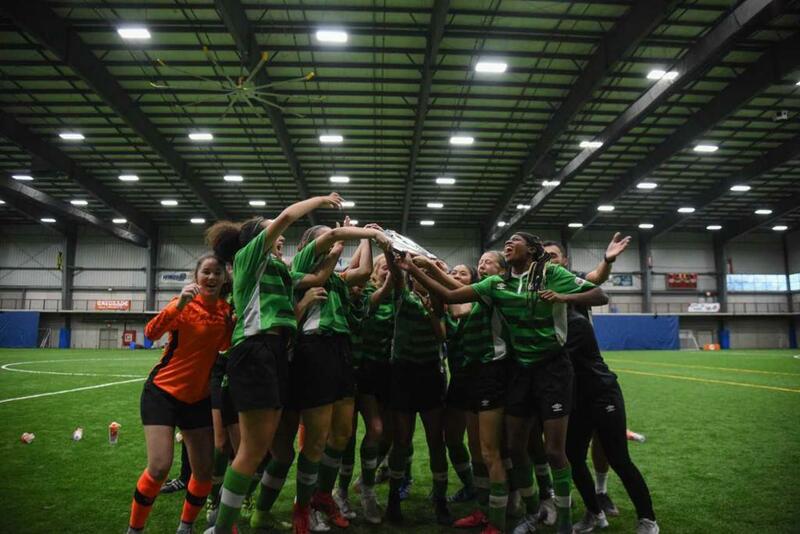 Ottawa South United dominant in their U-15 Girls OPDL Charity Shield win. North Toronto SC win grudge match to claim U-17 Girls OPDL Charity Shield. 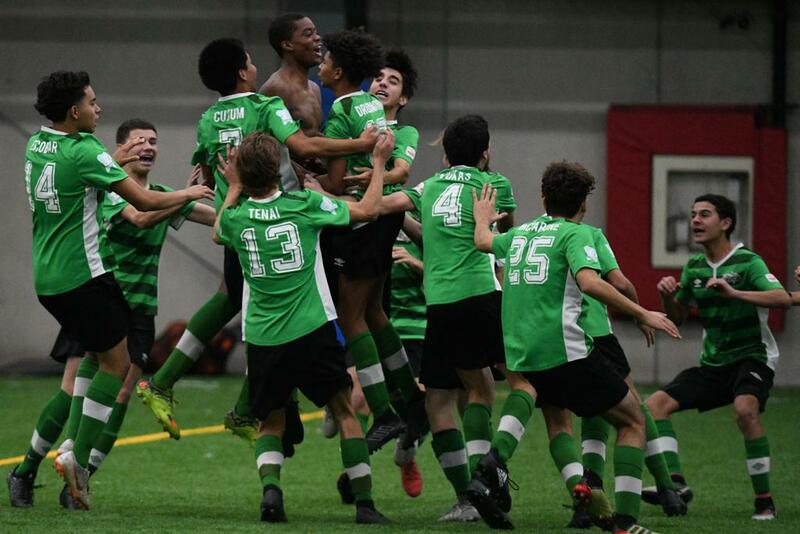 Woodbridge Strikers win U-14 OPDL Charity Shield in penalty thriller. 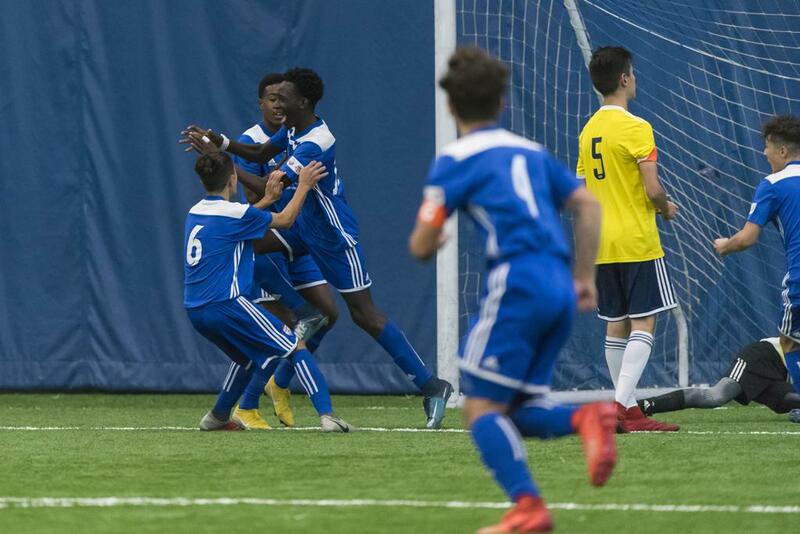 North Toronto SC edge Unionville Milliken SC to win U-15 Boys OPDL Charity Shield. 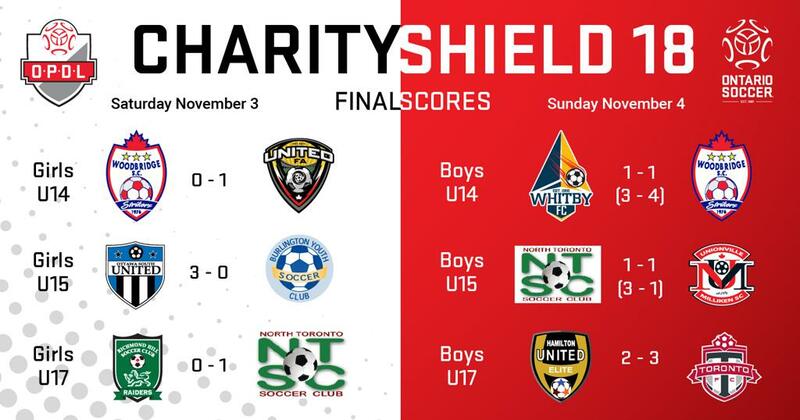 Toronto FC Academy hold on to win U-17 OPDL Charity Shield.